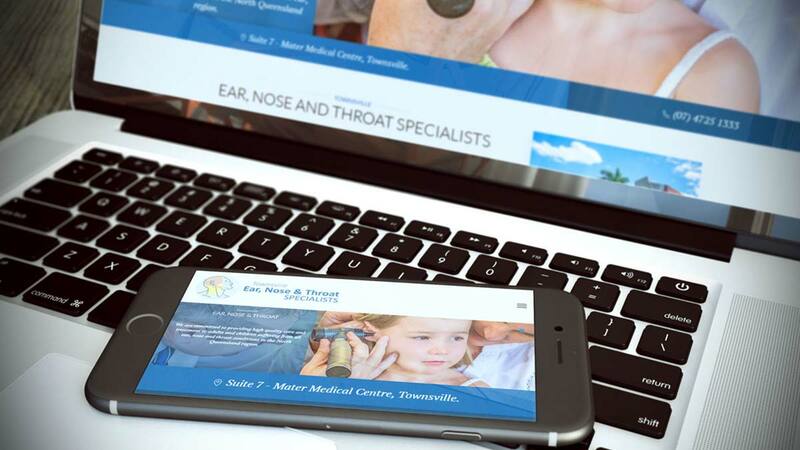 Dr David Wright is an Ear Nose and Throat Specialist with over 20 years experience. Originally from the United Kingdom, he studied medicine at Guy’s Hospital, London. He subsequently completed a ‘Calman Specialist Training Program’ in Ear, Nose & Throat Surgery. He then underwent advanced training in Head & Neck Surgery in Australia.